The peperomia is a beautiful houseplant that grows naturally in South Africa and some parts of Africa. In the rest of the world, this plant is grown as a houseplant where it is loved for its beautiful leaves. 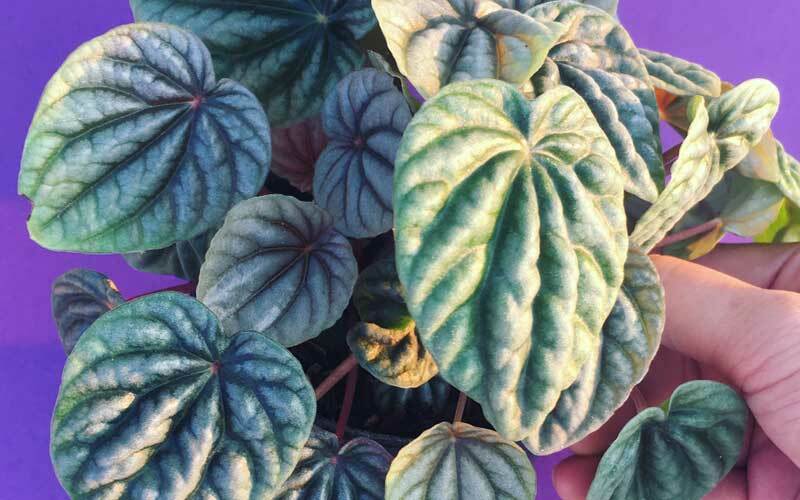 While this plant’s scientific name is peperomia, you may be familiar with its many varieties including baby rubber plants, watermelon peperomia, radiator plants, rainbow peperomia and Peperomia Jayde . Some like the baby rubber plants that are small enough that they easily fit on many shelves and tables while others like the Peperomia Jayde which are happiest when hanging in baskets. There are over 1,000 varieties of this plant that are closely related to the pepper plant. They often look great when put in a simple white mid-century planter. They can easily be grown outdoors in zones 10 to 12 where they are used for their dark green foliage that stands in contrast to other more colorful flowers. 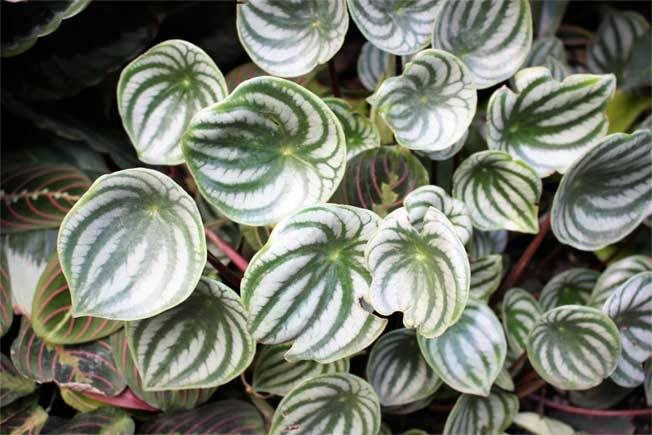 Most peperomia plants are easy to grow making them great for people living busy lifestyles. These plants generally have a small root system making them ideal for dish gardens and other indoor pots. The best soil for these plants is a mixture of 50 percent peat moss and 50 percent perlite. Mixing fine gravel into the soil helps these plant’s roots get the air it needs to thrive. When grown indoors, they do better when they are over planted than under, so there is no need to change pots often as your plant grows. They can also be grown on top of damp moss. Many varieties do very well when grown outdoors as a ground covers in well-aerated soil. It is believed that the first peperomia grew in trees, and you can still find varieties feeding off the structure of trees. If you are growing peperomia as a houseplant, then avoid putting them in extremely sunny areas or in extremely dark areas. Anywhere in the middle and they will be happy. These plants even do well under fluorescent lights making them an ideal choice for the office and many different areas. If your peperomia is growing slowly, then increase the amount of light that it is getting, but usually, the problem is that these plants are getting too much direct sunlight scorching their leaves. When grown outside, these plants should be planted in the shade where they might get a little morning sunlight or sunlight filtered through tree branches. Ideally, these plants do best when temperatures are kept between 55 and 75 degrees. Most commercially available varieties are fine in any humidity. If you notice dust building up on the leaves, then you may want to give them a quick mist to help knock off the dust. A word of caution, these plants do not like cold drafts, so choose an area for your plant that has a constant temperature. The peperomia does best when it is watered from its roots. The plant’s soil should be dry before you water the plant again. Therefore, if you are growing it as a houseplant, let it sit in a pan of water for a few minutes every seven to 10 days. It is important, especially during the winter, to not get the crown of this plant wet. At the end of spring, give it one good watering from the top preferably under running water. This helps to remove salts that this plant builds up. If you are growing peperomia outside, then water the plant when the soil is completely dry. You should aim to water this plant deeply but infrequently. There is no need to water this plant during the fall and winter. Your peperomia plant will thrive when it’s fertilized regularly with a 20-20-20 fertilizer containing equal parts of nitrogen, potassium and iron. 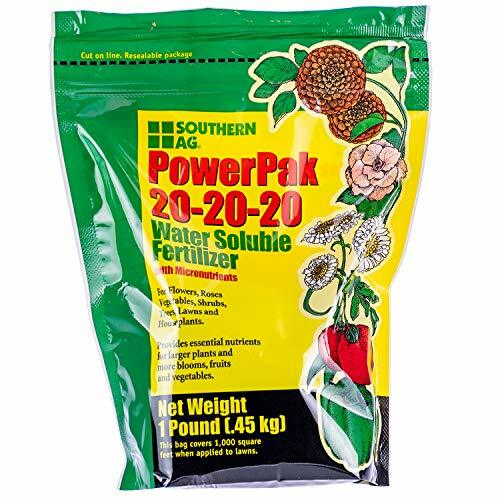 Dilute your fertilizer to half strength and apply it every two weeks during the spring and summer. Reduce the rate to once a month in the fall and winter. Be careful to not get the fertilizer on the leaves, but choose to apply it to the soil around the roots instead. If you find it necessary to repot your peperomia, then remember that this plant would rather have too small a pot than too big a pot. In fact, you probably should not repot the peperomia unless the roots are coming out of your pots drain holes. If you find it necessary to repot your peperomia, then be extremely careful as this plant has delicate roots that can be easily damaged. These plants can benefit from pruning in the early spring as they will get more branchy giving them a fuller appearance. For houseplants, simply pinch off the end of the stem and the first leaves by pinching them between your thumb and forefinger. 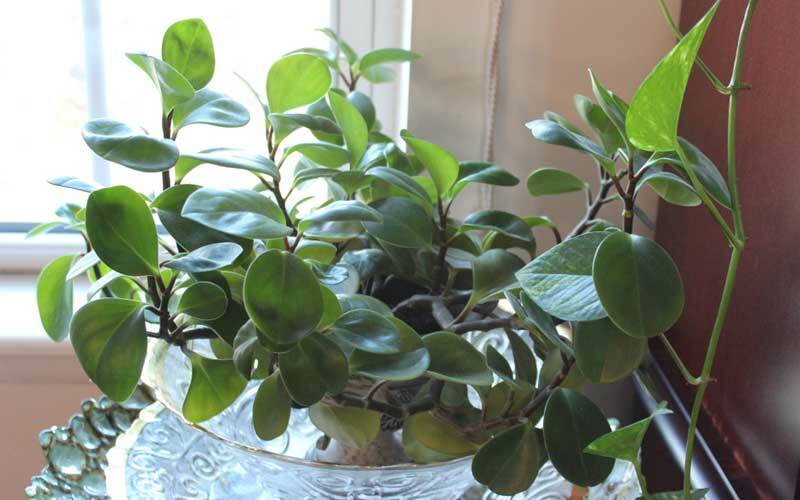 If you need to prune peperomia that is being grown outside, then you can use pruning shears if you cannot pinch off the first leaves at the end of the stem. Before you make the first cut, soak the shears in a dilute bleach mixture and wipe them off, so you are not accidentally passing along pathogens between plants. If you choose to propagate your peperomia, then the correct procedure depends on the type that you have. The great news is that these peperomias are easy to propagate. The best time to propagate is during the late spring and early summer. If you have a tall upright plant, then simply cut off a piece of the stem with a leaf or two attached. Place the cut piece in some cutting compost and watch for it to take off in about a month. Alternatively, if you have a bushy type of peperomia, then cut off a leaf near the center of the plant leaving the stem attached. Cut the stem at a slope and dip it in a rooting hormone. Place the stem in a pot containing cutting compost and rooting hormone. This is a diverse group of plants with many growing faster than other varieties. As a general rule, however, they grow slowly. If you want to speed up this plant’s growth rate, then give it more light without burning the leaves. Fertilizing regularly may also help. Root rot – This disease is caused by overwatering your plant. Make sure that the plant’s soil is completely dry before you water it again. Ring spot – This disease is usually caused by the cucumber mosaic virus, and it will cause deformed leaves. Pull off all the deformed leaves and the plant should grow back healthy. Wilting – If you notice that your plant seems to be wilting, then it is probably not getting enough air to its roots. Repot the plant mixing more gravel into the potting soil. Slugs and snails – This is usually only a problem for peperomias grown outside. Use a product containing as sodium ferric EDTA they are completely safe for animals and humans or set out small dishes containing beer. Fungus gnats and spider mites – These can be a problem on some plants, and they can spread quickly. Use a food-safe organic insecticide to kill the gnats and mites before they spread to other plants. 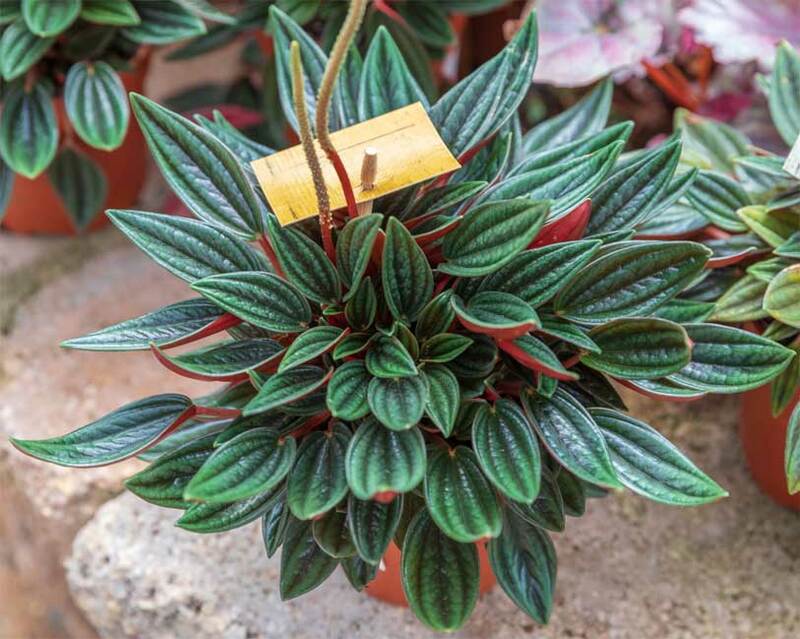 One of the reasons that many people choose to grow peperomia is that they are not poisonous to pets. They also bounce back really well if your pet accidentally knocks one off a table or shelf. 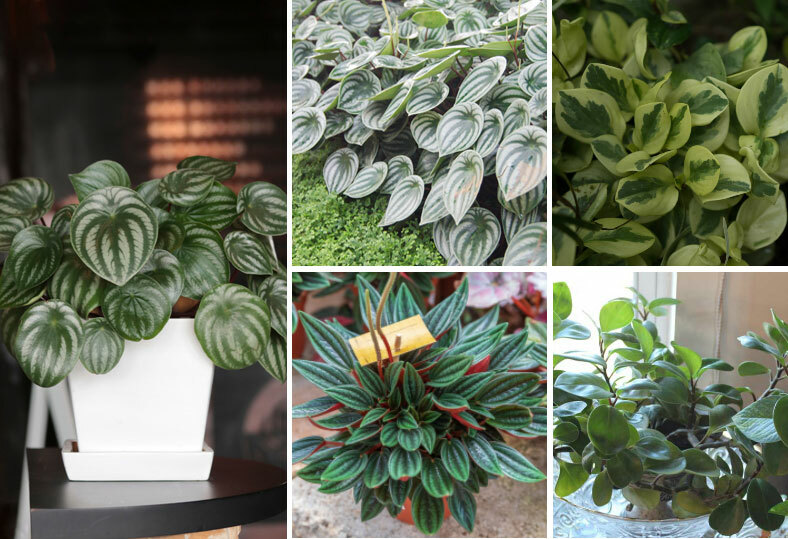 With over 1,000 varieties of peperomias available, you will surely find one just right for you. These plants are loved for their foliage that is usually dark green in color but can be lined with red or have white veins running through them. These hardy plants are easy to care for needing watering only when dry and an occasional treatment with fertilizer.